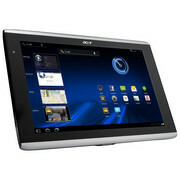 Is this the tablet for you? 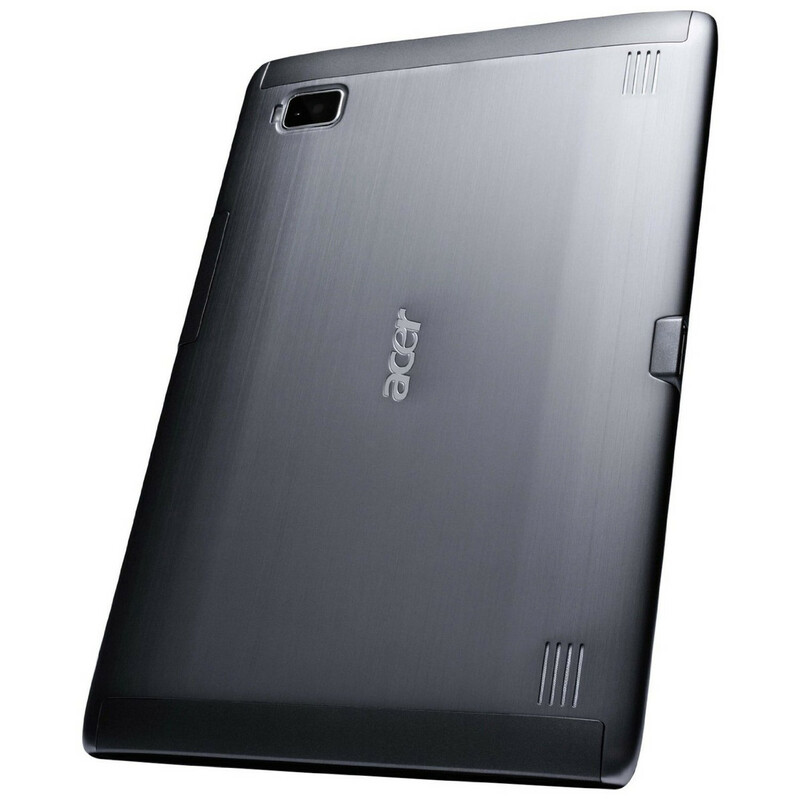 Are you an ACER fan and just love the brushed aluminum design, or have you been waiting for a 3G/4G tablet that wont break the bank like the Xoom? 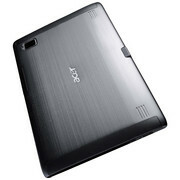 While there is many tablets on the Android market that are thinner, prettier and even have 4G LTE the ACER Iconia Tab A501 is a complete package. 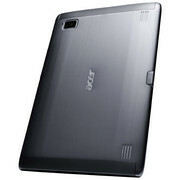 ACER has spared nothing and offers outputs and connectivity, performance, portability and more all in a decently sleek package that is highly affordable. 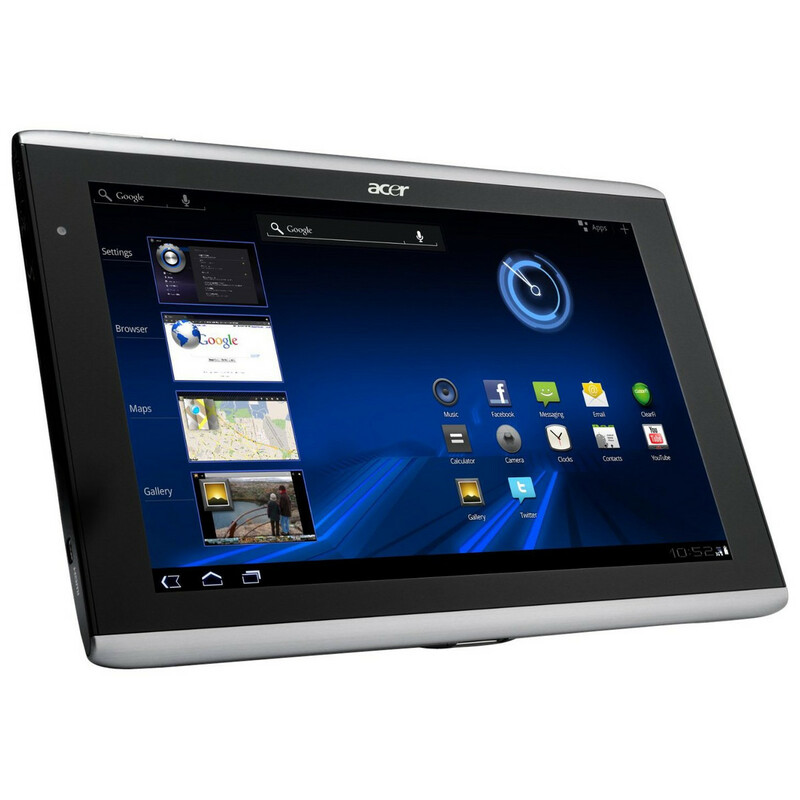 The ACER Iconia Tab A501 with AT&T 4G is priced at $329 with a new, two-year data agreement, or offered at $479 for the 16GB contract-free version. 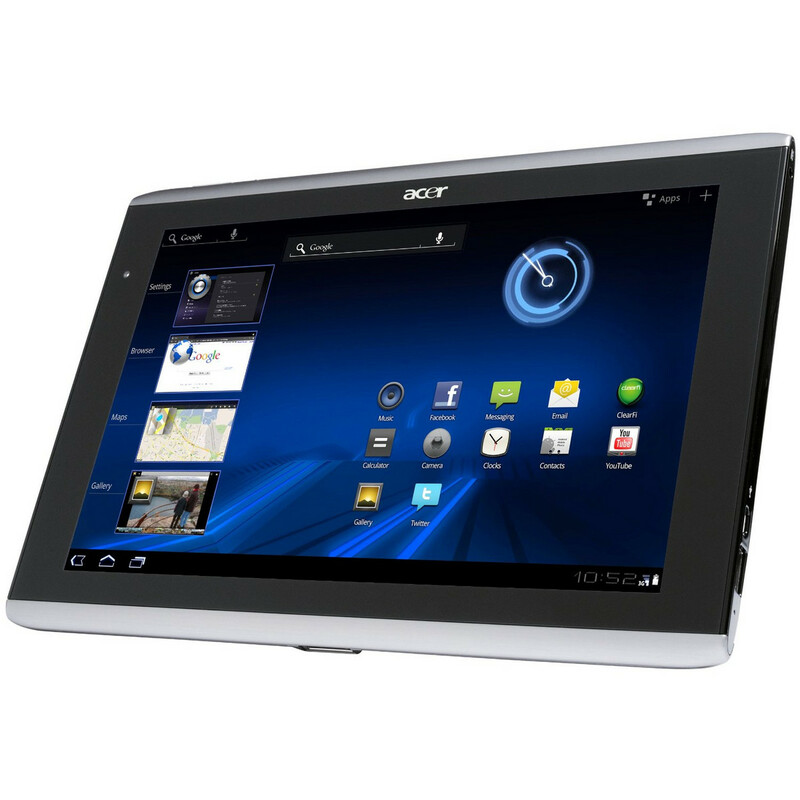 I don’t know about you but the HTC Jetstream and it’s $600+ price tag seems a bit much right about now.